There’s no better way to get tan during the summer than to lay on a pool float all day. Having fun, getting tan, relaxing, and being in the water with friends is what summer is all about. Floats enable us to feel like kids again and we love it! So, take a look at our top picks for floats you need this season! After downing a pie of pizza with your best friends, this will keep you afloat! There are even cup holders which is so convenient! When I think of summer, I think of lots of rosé. This float is literally ~goals~ considering it’s the largest bottle of wine we have seen yet! 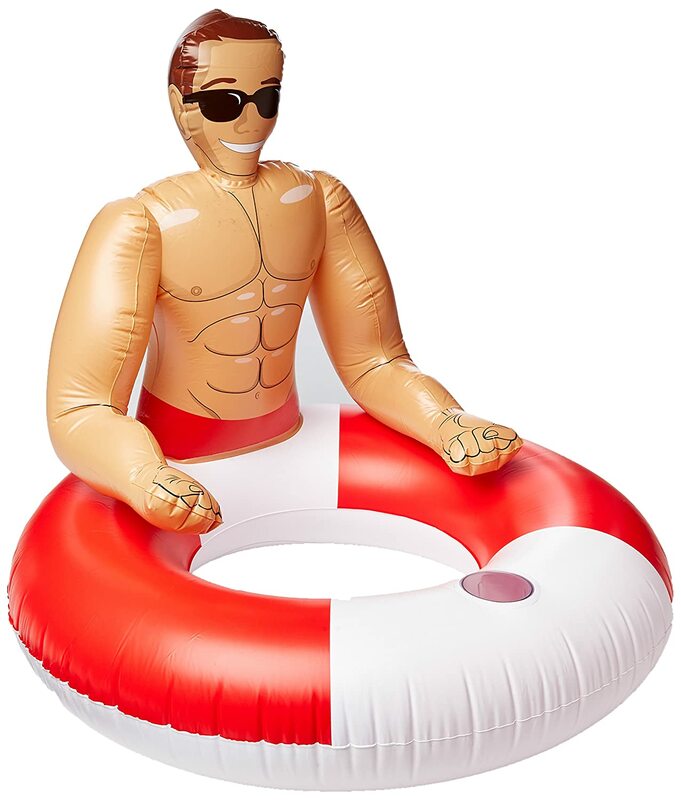 In case you get lonely this summer, you can count on this hunk to keep you company! Think about all the funny Snapchats you can take! Margarita time is all the time. This float is perfect for pool parties or even days where you just want to chill with a marg in one hand and a book in the other! In case you thought it wasn’t possible to be more basic, you were wrong. 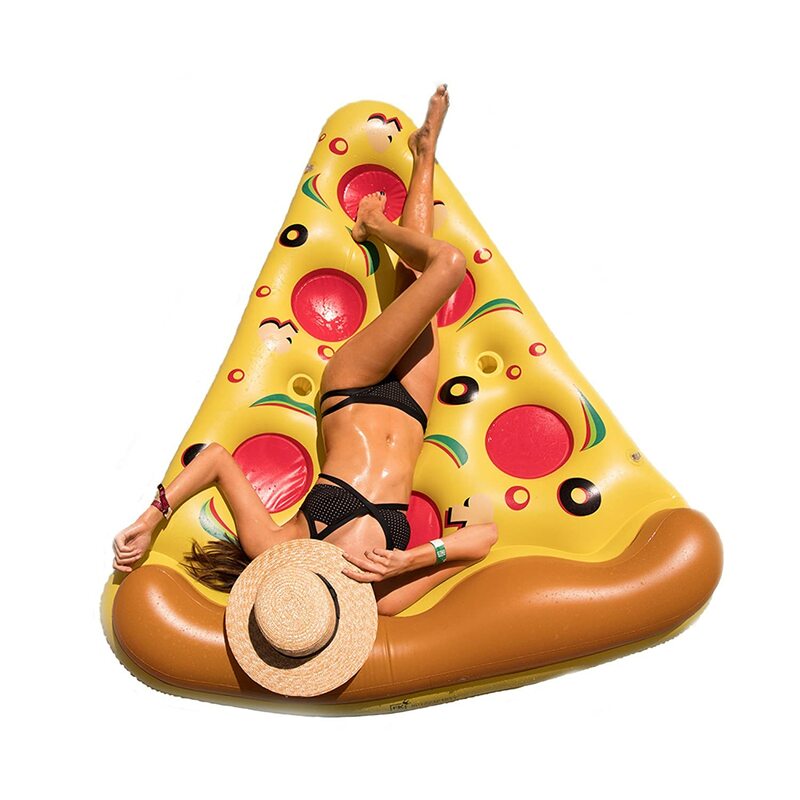 You can now further show your obsession with avo toast with this pool float. ~Just keep floating~ This swan has lights which are perfect for night swimming! Every summer the flamingo and unicorn float trend returns. This unicorn float will make you feel ~magical~. It will also help you get that Insta post you and your friends have been trying for all summer! We hope you all love the floats you end up buying for summer 2018! Don’t forget to relax after such a stressful school year, stay hydrated, and enjoy the sun. These floats will keep you comfortable, but it’s all fun and games except for when you fall asleep on your float and fall in the water..
Hi I'm Or! I am currently a sophomore marketing major at Fairfield University! I love giving insight into my life and thoughts through my writing and I hope you find enjoyment and inspiration reading my pieces!